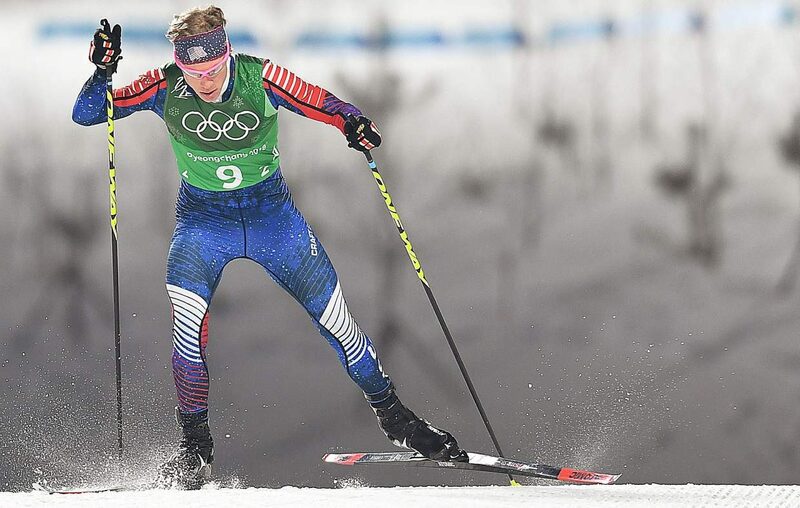 Ben Berend skis Thursday in the Nordic combined team relay event at the 2018 Winter Olympics. 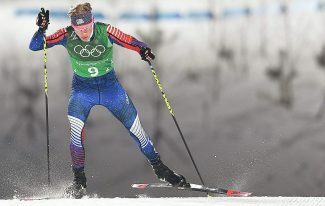 PYEONGCHANG, South Korea — The end came with a dedicated effort, a sharp sprint but still a frustrating result Thursday as the U.S. Nordic Combined Ski Team wrapped up its 2018 Winter Olympics events with the four-man team relay at the Alpensia Ski Jumping Centre in Pyeongchang, South Korea. The Americans fought in a group of three for the final laps of the event, but Bryan Fletcher, anchoring the squad, ended up at the back of that trio at the finish line, the U.S. placing 10th out of 10 nations in the team relay event. “I just tried to ski the best I could. I lost a little bit again in the sprint, but I went as hard as I could the whole way,” Fletcher said. The United States didn’t come to the Olympics expecting any major success in the team relay. It’s team was young, three Olympic rookies who’ve yet to establish themselves on the World Cup, and one of its two veterans was notably slumping for much of the season. 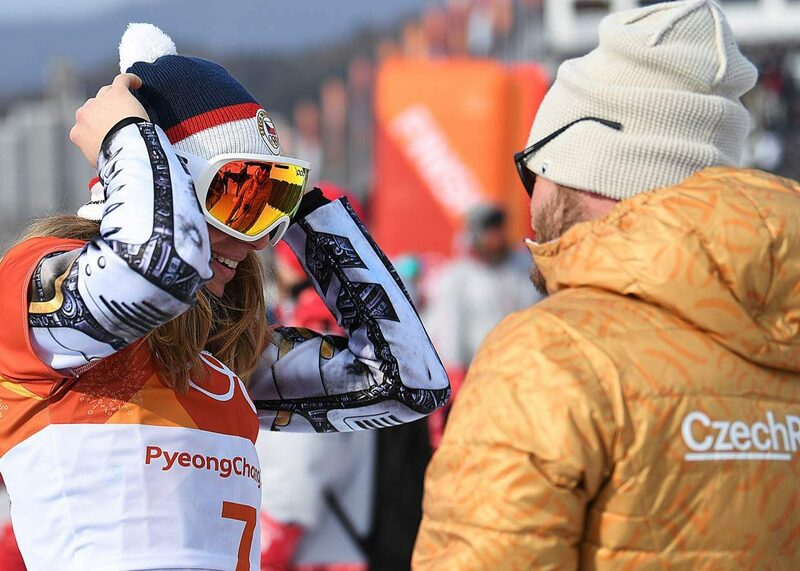 The 2018 Olympics was more about the 2022 Games, the athletes said, when the U.S. could return four of the five athletes it brought to Pyeongchang. The team wasn’t competitive at the top of the event Thursday, jumping into ninth position out of those 10 nations. Fletcher had the group’s top jump, but none was better than seventh in his round, again against 10 competitors. That left the team starting 3 minutes, 13 seconds behind the top-jumping Austrians. The U.S. squad and Taylor Fletcher ski leadoff, Ben Berend up second, Ben Loomis third and Bryan Fletcher fourth. The team was better on this ski course, Taylor Fletcher recording the third fastest time on his leg and Loomis and BryannFletcher each recording the sixth-fastest time. It entered a back-and-forth for much of the race with No. 8 Poland and No. 10 Italy. Bryan Fletcher was sparring with those two nations up to the finish line. The Germans again dominated the event, capping a wildly successful Olympics in Nordic combined. 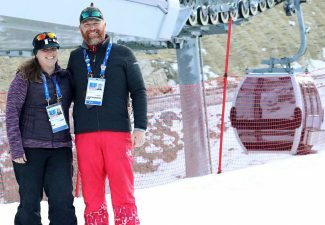 They started Thursday’s race in second place but quickly made up that ground and built a huge lead to win the gold medal by a margin of 52.7 seconds. Norway took silver and Austria bronze as those two teams were able to pull away from Japan, which finished fourth. The Germans accounted for all three gold medals and five of the seven available medals at the 2018 Winter Olympics. 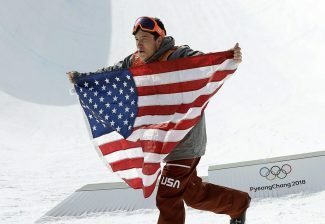 Eric Frenzel won the normal hill competition then took bronze in the large hill. Johannes Rydzek won the large hill, leading a German sweep with Gabian Riessle second and Frenzel third. “They’ve been unbelievable. It’s some of the best performances I’ve ever seen,” Bryan Fletcher said. 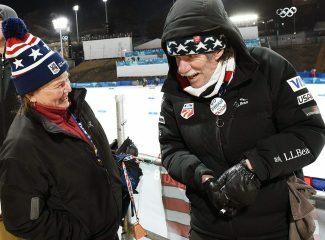 The U.S. team didn’t come to get last place, but in a bigger picture sense, the squad did say it got of what it wanted from the Olympic experience. To reach Joel Reichenberger, call 970-871-4253, email jreichenberger@Steamboat Today.com or follow him on Twitter @JReich9.